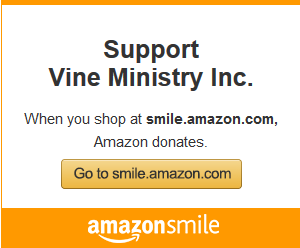 You’ll always know what’s going on with Vine Ministry. There are always things in the planning stage. 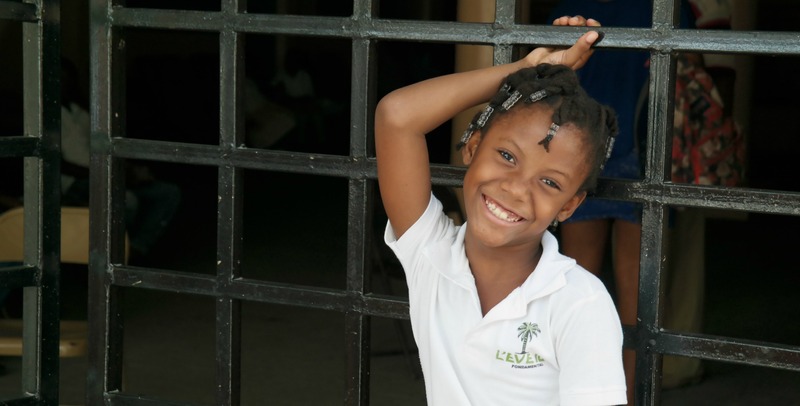 Just bookmark this page and check back often for the latest trip to Haiti or where we will be sharing our vision next.